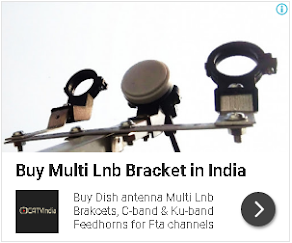 This is good news for DD Free dish Hindi viewers that Republic Bharat new Hindi news channel now available on DD Free dish DTH. Republic Bharat channel is a 24-hour satellite Hindi news channel which showing National and regional news by 24X7. 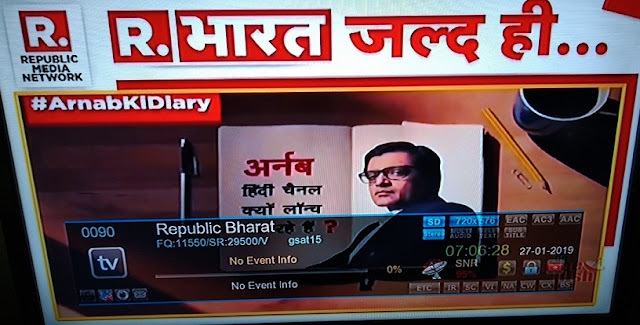 Republic Bharat is showing test feed, very soon it will be launch. 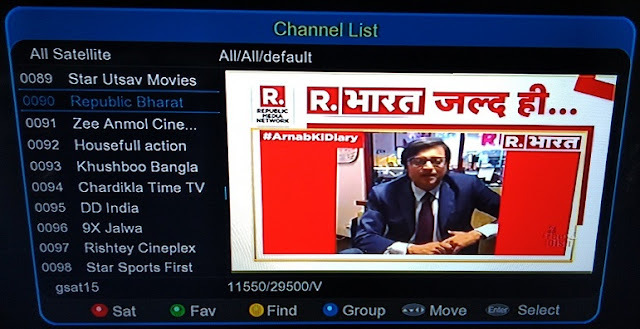 Republic Bharat, channel is launched by Arnab Goswami. It is second channel by Arnab Goswami, although first channel by him Republic TV is already is number one in English news genre. If you are not getting Republic Bharat channel; then you can re-tune your free-to-air set-top box by using given below technical details. What is the frequency for Republic TV now, because old frequency is not working.